Description :Title : Dell NEC Floppy Drive FD1231M 5V 0.42AModel : FD1231MBrand : NecDimension : 6.0.. Description :Title : Emtec 16 GB Slide Flash Drive USB 2.0Model : SlideBrand : EmtecColor : N/AUPC :.. Description :Title : Emtec 16 GB Slide Flash Drive USB 3.0Model : Slide 3.0Brand : EmtecColor : N/AU.. Description :Title : Lexar LJDS25-16GABWMC JumpDrive S25 16GB USB 3.0 Flash DriveModel : LJDS25-16GA.. 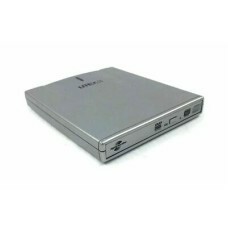 Description :Title : Liteon Dvd/cd Rewritable Drive Model DX-8A1HModel : DX-8A1HBrand : LiteonColor .. Conditions : - Like new condition, missing one clip- Certified Pre-Owned Equipment- Tested by a qual.. 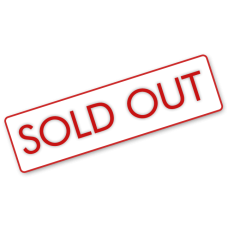 Conditions :- Used, very good condition- Certified Used Equipment- Tested by a qualified technician-.. Description :Title : Lot Of 10 Dell PowerEdge Server SCSI HD Hard Drive Hot Swap Tray WJ038Model : W.. 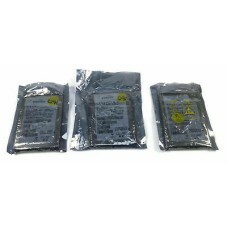 Description :Title : Lot Of 3 Hitachi HTS723216L9A360 160GB 7200RPM Sata 3.0GB/S 7K320-160 Hard Driv.. Description :Title : Lot Of 3 Sony DGD15CL Cleaning Tapes New, SealedModel : DGD15clBrand : SonyColo.. Description : NEW LG GE20 External Super-Multi DVD Rewriter Condition..